What group spent $78 billion in restaurants in 2016 and may or may not even be of legal drinking age yet? Say hello to Generation Z. When it comes to dining out, they’re more conscious of price than their millennial predecessors, but only 67% of them consider the nutritional content of their food. That’s a 13% drop from millennials, a group that dines out 20% more than their predecessors, boomers. Maybe this is just the disgruntled, attention craving millennial in me, but why all the talk about Generation Z? Most of them can’t even drink yet. Simple: they’re changing restaurant industry trends and forcing a real hard look at restaurant menus all around. 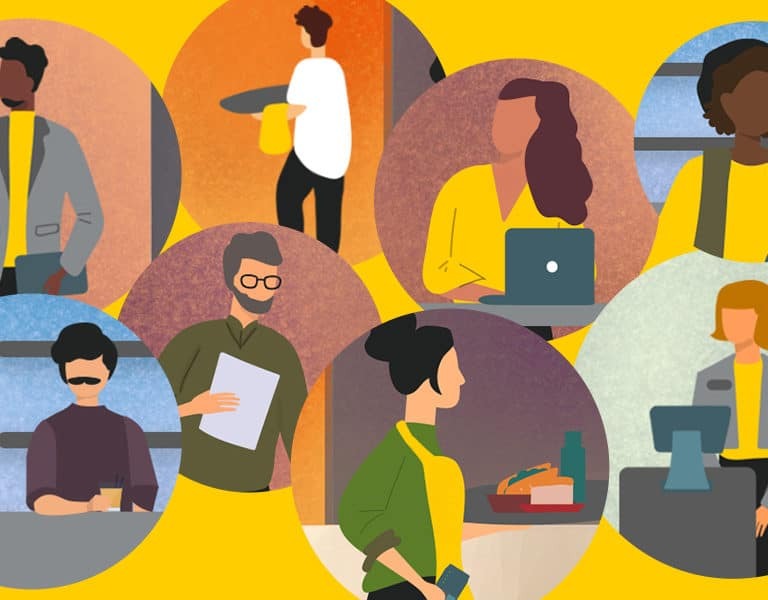 Some quick facts about Generation Z and the food trends they’re craving, according to Technomic’s new College and University Consumer Trend Report. 42% want street foods on the menu. Bangkok might want to reconsider getting rid of street food. The snacking trend will continue to increase. 23% of Generation Z say they prefer to build a meal of appetizers or snack foods. Chicken is the preferred protein of choice – with 46% of Generation Z saying it’s their dinner choice. Hopefully, a 10-year low price on eggs means good things for chicken prices, too? Chicken rules the roost, but hamburgers are one of the top 3 foods for this generation. Pizza rounds out the trio. The food trends for 2018 seem to be aligned with this generation’s preferences. With the rise of bowl foods, all day snack menus, and the revival of the burger. 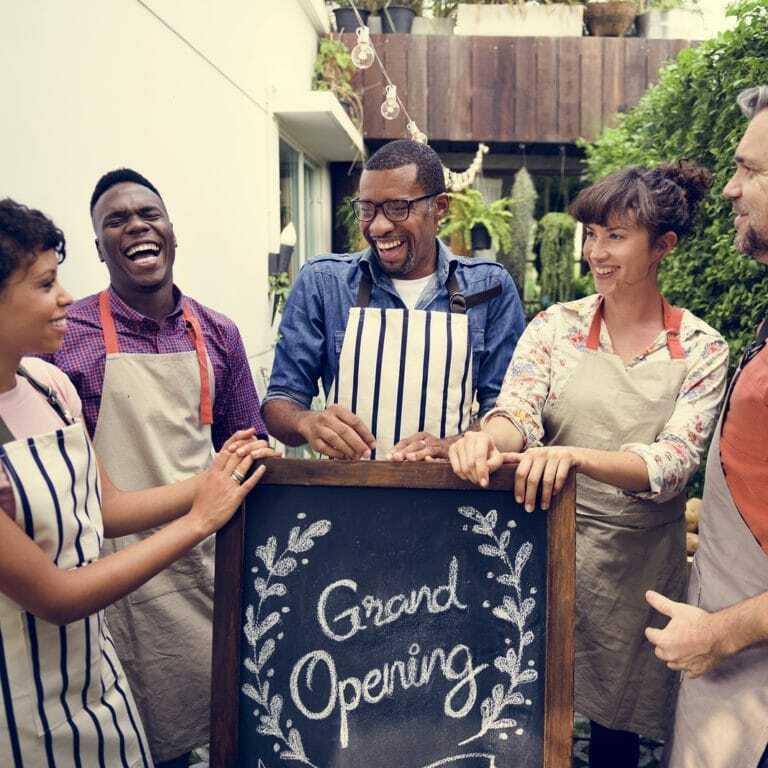 While it’s true that millennials value the full dining experience more than other generations, the connectivity of Generation Z is not to be rivaled. Diners in Generation Z have never been to a restaurant without a phone in hand. That means their reliance on technology is much heavier. 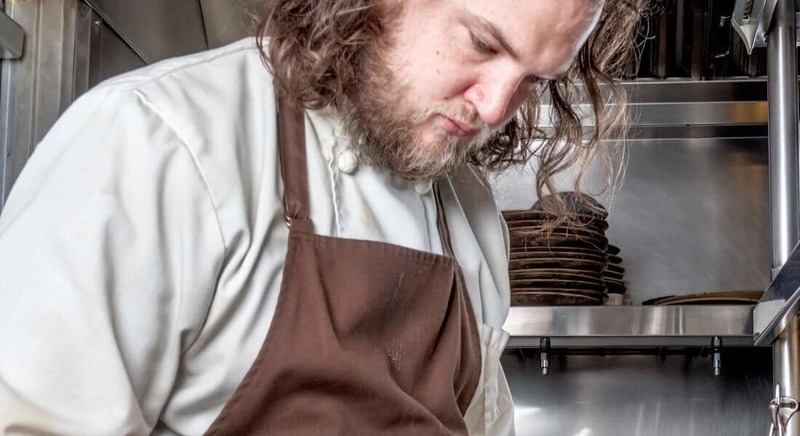 Splitting checks, previewing the menu on Facebook, and even posting online reviews in real time is the norm. Although it may sound trivial, when it comes to dining out many Generation Z’s will decide if they want to eat at a restaurant solely based on their social media accounts. 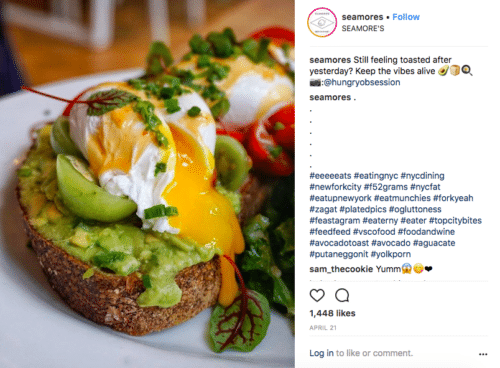 An active account with pretty, Instagram worthy dishes will drive Generation Z’s to a restaurant. In order to attract this generation, having an active social media presence is extremely important. The easiest way to do this? Engage with your customers! Encourage restaurant goers to tag your restaurant in their pictures and repost their images. Despite Generation Z’s love for snacks and street food, they are also looking for truly gastronomic experiences. Generation Z is willing to try new food and dabble in trying bizarre, out of the box food trends. They are looking for restaurants that offer trendier food choices alongside the more traditional ones. The majority of Generation Z’s are also looking for food that fits in with their values. Generation Z’s are attracted to restaurants that use organic, sustainable, and locally sourced produce throughout their menu. On top of this, Generation Z’s also prefer restaurants that are transparent with their ingredients as they prefer to know what exactly they are going to consume. With that in mind, it comes as no surprise that this generation is ordering takeout from restaurants more than any other generation. With an increased interest in food, Generation Z is more apt to try takeout from restaurants on nights they can’t make it out then previous generations. Online ordering has become Generation Z’s best friend and that does not seem to be changing any time soon! So what’s a restaurant owner to do? Keep your restaurant menu fresh, sustainable, and innovative. Get yourself online ordering and delivery service, and of course, jump on the restaurant social media bandwagon. Easy, right? 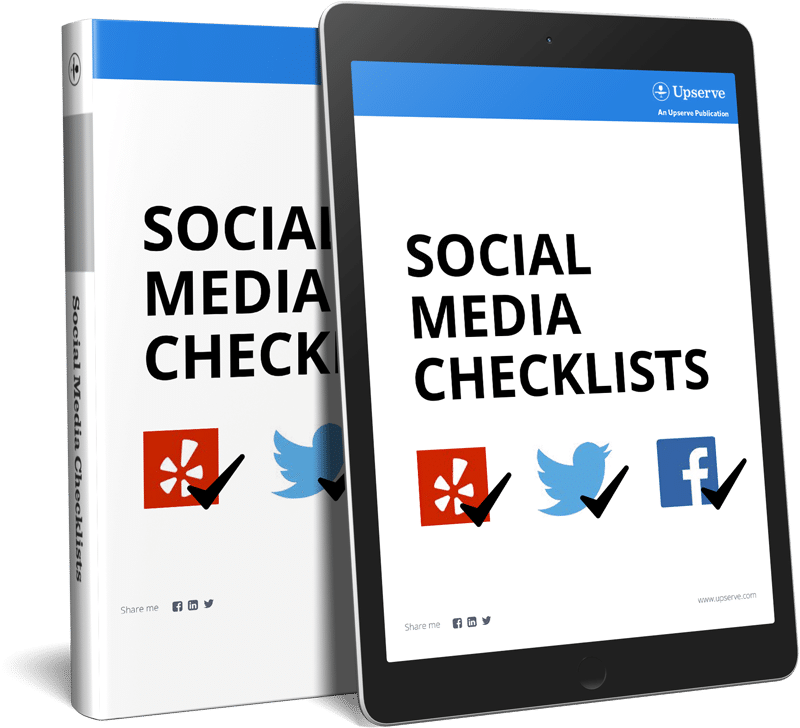 Check out Upserve’s Social Media Checklist!